Rating scale goes from 0 to 5, 5 being a cinematic masterpiece. 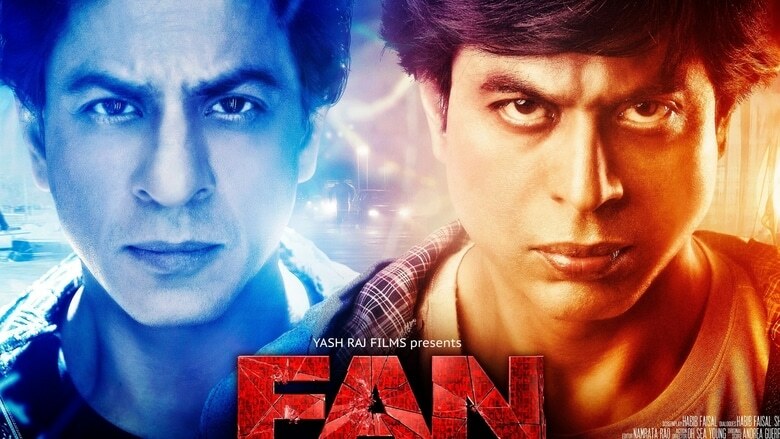 Fan is a Hindi film starring superstar Shah Rukh Khan. It wasn’t very good. A few funny jokes, witty dialogue, but basically not very good. The movie was exceedingly lengthy. This is strange considering what makes most Hindi movies exceedingly lengthy is the 30-45 minutes of songs, but Fan had no songs. What extended the length here were fight scenes. Way too long and boring story of an obsessive stalker of a Bollywood megastar. Acting was good though. Beautiful Creatures was pretty good. I saw about 90% of it on the plane last year coming back from India, however, suddenly it was time to land in Houston and the air crew shut off the plane entertainment system, leaving me high and dry for the final 20 minutes of the film. Two weekends ago, I sat down and rewatched the entire thing, this time watching the ending as well! I really enjoyed it in spite of it being based on teen fiction. Good acting from the young stars to Jeremy Irons and Emmy Rossum. Thourougly enjoyable timepass about a couple of teens in a rural Southern town dealing with the occult and such.